Earth Hour proved the movement is now stronger than ever, with the event observed in over 162 countries including Nigeria and over 7000 cities, creating magical lights off moments in every continent of the world. The symbolic hour has grown into the world’s largest grassroots movement for the environment, with beyond the hour activities and initiatives happening throughout the year. In Nigeria, Earth Hour organised by Connected Development [CODE] was observed in 5 cities – Abuja at the Transcorp Hilton; Lagos at the “Earth Hour Garden” opposite the Lagos State House of Assembly; Taraba at the Kwararafa University in Wukari; Portharcourt at the LeMeridien Ogeyi Place and in Benin City at the Youth House. “It’s always extraordinary to see cities and landmarks involved in the ‘lights off’ event, but the most exciting thing about Earth Hour this year is seeing the amount of projects and campaigns that are taking action beyond the hour. 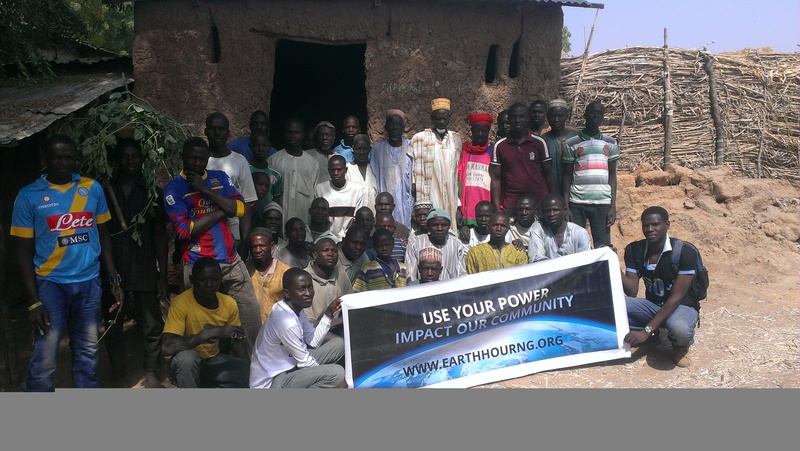 From crowdfunding to campaigns that are creating environmental awareness across the West Africa region, Earth Hour is harnessing the power of the crowd far beyond the hour,” said Oludotun Babayemi, Country Director for Earth Hour in Nigeria. Last year alone saw thousands of Nigerians petitioned the president to pass the climate change bill into law to create a climate change commission to superintend over climate change activities in Nigeria. In 2014, the bill has been reintroduced and passed to the Senate for harmonisation. Likewise, the Walk to Mali campaign has started inspiring different communities across the West Africa region with the Kwararafa University pledging a 20km reserved forest for the flora and fauna. WWF-Uganda began the fight against the 6,000 hectares of deforestation that occurs in the country every month by creating the first “Earth Hour Forest.” In 2012, Russians also petitioned to get legislative change protecting the country’s seas from oil pollution and now are striving to protect an area of forest twice the size of France. These Earth Hour success stories illustrate the movement has become a global collaboration to show what can be achieved for the planet. 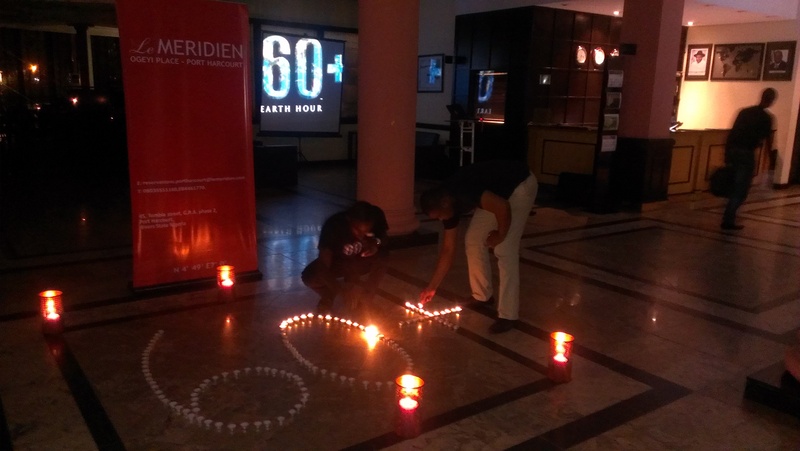 The hour of inspiration then went back to its humble beginnings, as Earth Hour once again hit Abuja bringing to light the plight of one of the memorable hotels in the country with an environmental friendly atmosphere – The Transcorp Hilton. The Light out event anchored by Big Mo of Wazobia FM in Abuja, kicked off with the greetings to Nigeria cities taking part in Earth Hour, delivered by the FCT coordinator for Earth Hour, Oladotun Fadeyiye, while TED style keynote speech was given by Baaki John of the Women Environmental Programme (WEP) on environmental sustainability and women. To drive action and support, a new exhibition waiting to be premiered as a movie “Walk to Mali” was screened during the hour, and the campaign also engaged people around the world to use their power and add their voice to protect vulnerable communities. 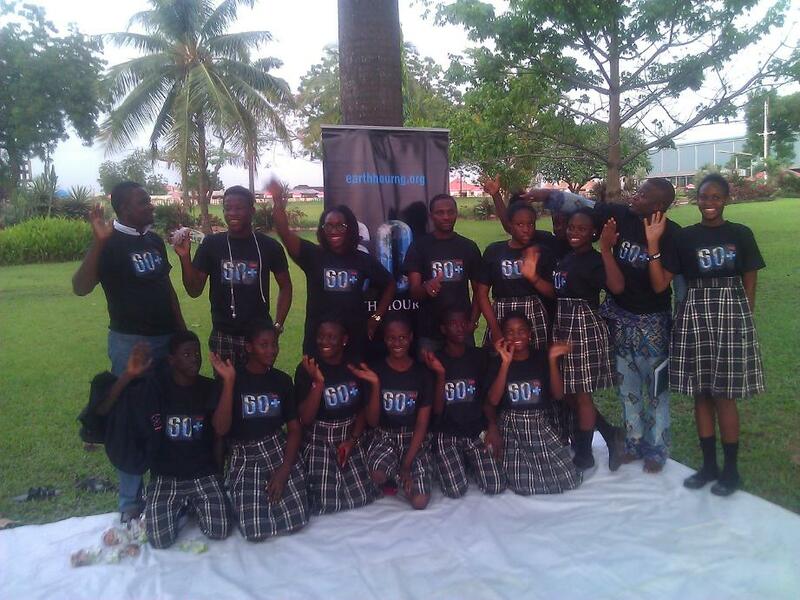 Continuing to the second home of Earth Hour, Lagos celebrated the event by empowering young school children with the message that people are the true everyday Super Heroes for the planet. Using none other than Spider-Man to join the global flagship event, the young stars from the Vicsum Private School were educated on the value of efficient energy use. “How to Take Action” speeches were delivered by Olumide Idowu; Halima Baba – Lagos State coordinator for Earth Hour and Babatunde Shodiyan from the department of Conservation and Ecology of the Lagos state ministry of Environment. “We hope the power of Spider-Man joining in the largest movement for the planet – Earth Hour will inspire this future generation in becoming super heroes for their various communities on environmental sustainability” Halima Baba said. Right now, Earth Hour is moving across the globe, following the setting sun, sending billions of people around the world a message that each of us has the power to make a difference. 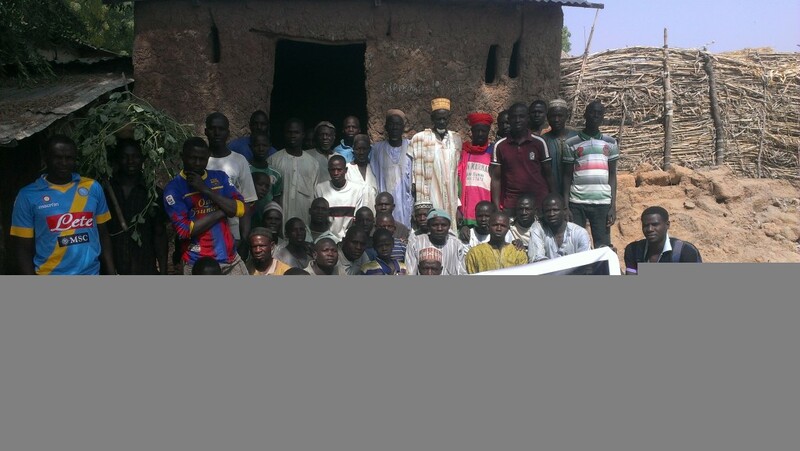 Each of us can be a Super Hero for the planet,” Reiterated Baba said. 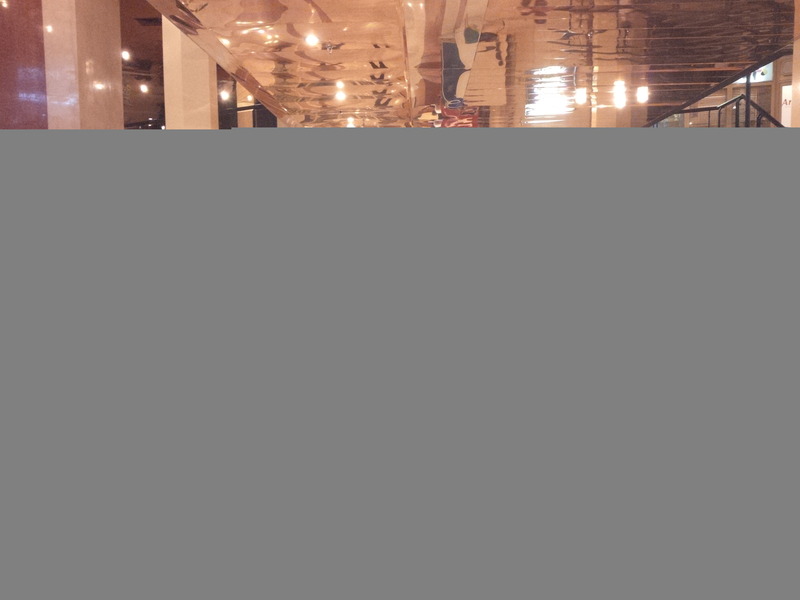 In Portharcourt, the lights off event then went to the Le Meridien Ogeyi Place at GRA. Hosted by Gift Godden, the city coordinator for the event, Earth Hour drew attention to the “Black Gold,” and the need to reduce air pollution and Oil Spills. The participants were encouraged to collaborate on ideas in order to inspire change towards healthier air and communities. “It is pertinent to include every stakeholder in the build up to this popular environmental movement, it will help us in achieving our advocacy campaigns towards an oil spill free environment” said Okoduwa Sylvester of the Ofure Center for Peace and Development. ng part during Earth Hour in 2013. “This movement will forever live in our memory, as it inspires institutions like ours to join in and do more to save our planet earth. Next year again, we will be part of this movement” said Henry Orie, the Food and Beverage Manager at Le Meridien. In tandem with the crowd’s enthusiasm at events across the world has been Earth Hour’s massive digital presence, including the recently launched Earth Hour Blue to drive digital engagement beyond the hour. The revolutionary platform for the planet allows anyone in any country to use their voice or their dollar to take action and support projects of their choice across the globe, and further encourages participants to use their favourite social platforms to engage in their favourite crowdfunding and crowdsourcing projects. As a newcomer to the crowdfunding scene, Earth Hour Blue has launched with WWF projects from Australia, Indonesia, Singapore, China, Nepal, India, Russia, Uganda, South Africa, Madagascar, Canada and Columbia which are now all live on the crowdfunding platform powered by Crowdonomic.